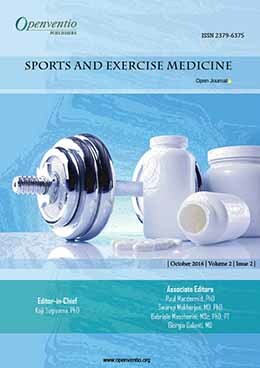 Mental Fatigue: A Public Health Concern? 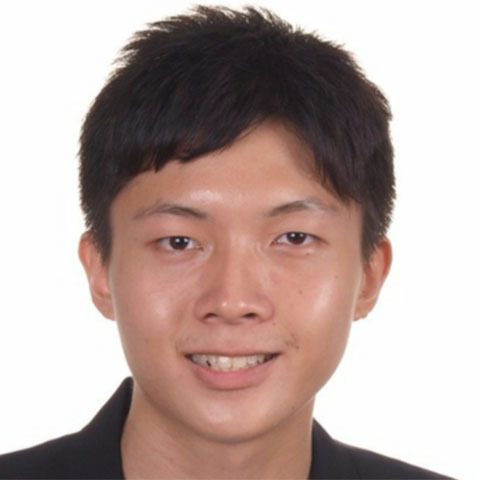 Will the ‘Pokémon’ be Heroes in the Battle Against Physical Inactivity? 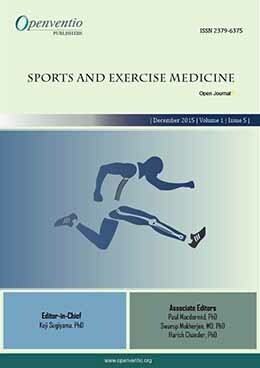 Body Composition: A Necessary Tool in Individuals With Disabilities? 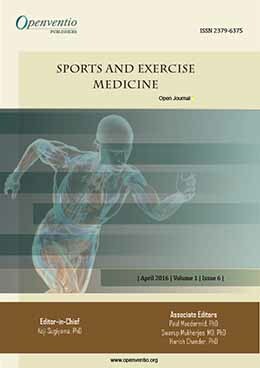 Defining Different Types of Interval Training: Do we need to use more specific terminology? 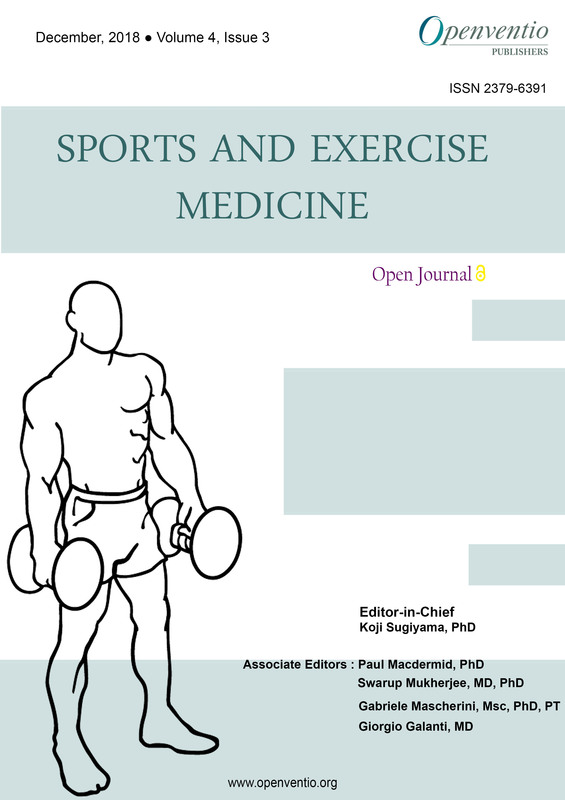 Sports and Exercise Medicine – Open Journal (SEMOJ), often termed as sports medicine, deals with the physical fitness, treatment and prevention of injuries related to sports and exercise. 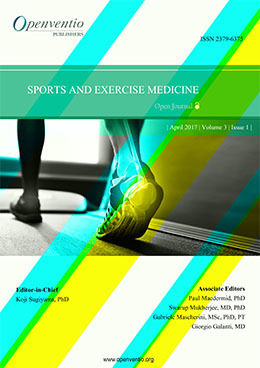 Earlier, physicians who were trained professionally and deployed in the sports teams to treat injuries caused during a game. 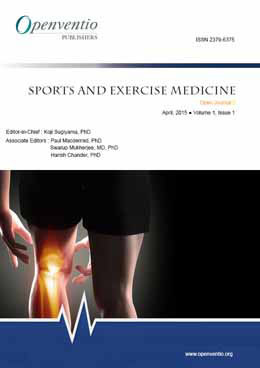 In the late 20th century sports medicine emerged as a distinct field and significant efforts have been made within the public health community to encourage people to become more physically active. 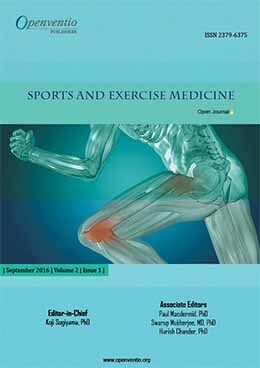 SEM specialists are pioneeres in diagnosing and treating any condition encountered during regular exercises or sports activity. 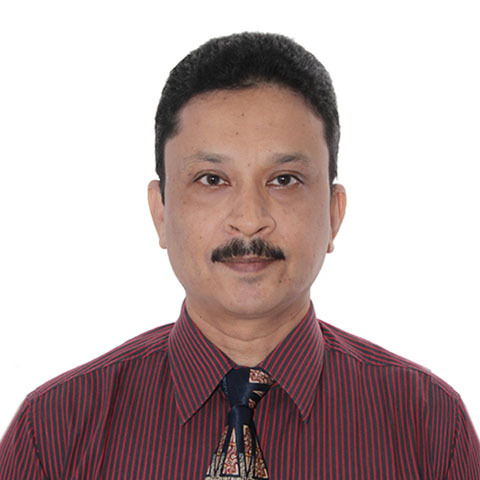 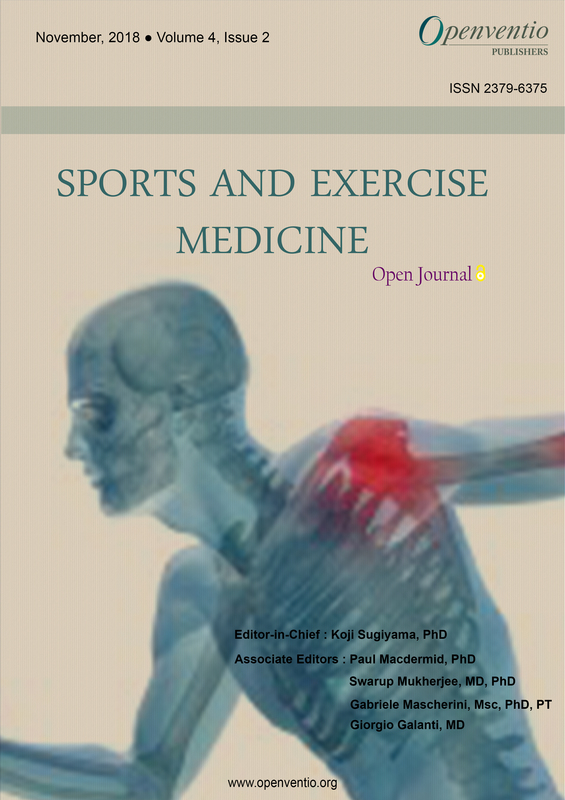 Such physicians treat musculoskeletal injuries apart from the other conditions such as exercise-induced asthma, diabetes in sports, female athlete triad, screening cardiac abnormalities, unexplained underperformance syndrome, etc. 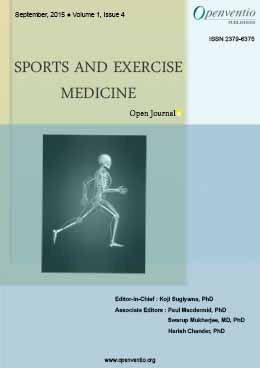 However, Openventio aims at the widespread propagation of sports and exercise medicine and research through its Open Access (OA) journal for the welfare of the sports community. 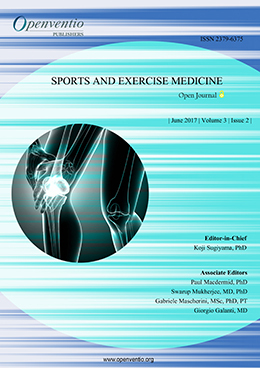 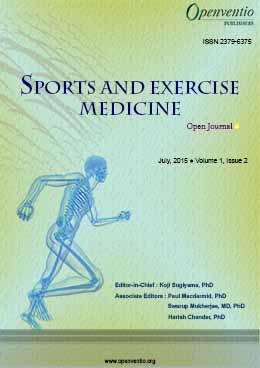 Sports and Exercise Medicine – Open Journal (SEMOJ) is dedicated to the open dissemination and robust discussion of the techniques used involving medical care of injury and illness in sport. 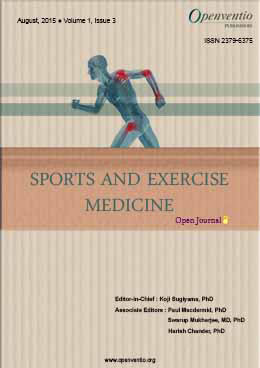 Submissions for this journal are accepted from the very basic sports and exercise medicine research to the novel advancements. 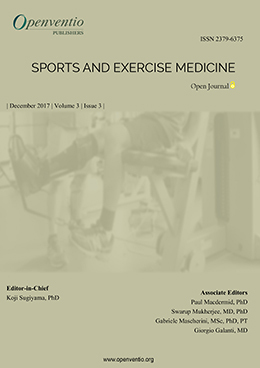 The audience of SEMOJ encompasses all medical professionals involved in the training and care of the competitive and recreational athlete, including orthopedic surgeons, sports scientists, podiatrists, physiatrists, dentists, dietitians, primary care physicians, optometrists, exercise physiologists, athletic trainers, physical therapists, nurses and others.